Bottom line: Paying less than $5 for one of the best sandbox games on the PC is a difficult offer to ignore. But don’t delay: the deal ends in just over 24 hours’ time. Just Cause 3 gained a number of excellent reviews when it was released back in December 2015, but it was always going to live in the shadow of what is the most profitable entertainment product of all time: GTA V. If you’re curious to try the open-world actioner but don’t want to pay full price, now’s your chance—Steam has it on offer for just $4.49. The third game in the series remains one of the best sandbox titles available on the PC. Players again take control of Rico Rodriguez as he flies, drives, and glides around the island of Medici. With plenty of weapons and vehicles to choose from and buildings to destroy, there’s enough here to keep you busy for a while. Using the grappling hook is particularly fun, especially when coming up with creative ways of killing soldiers. 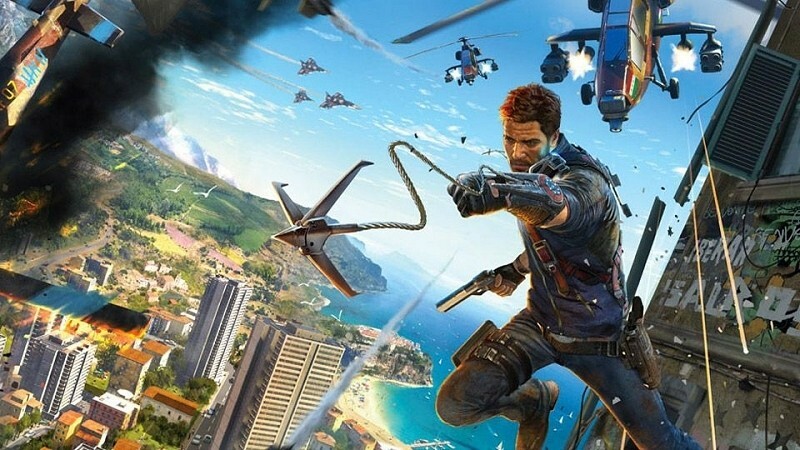 In addition to the base game being available for just $4.49, the Just Cause 3 XL edition is also available with 85 percent off. It comes with three DLC packs and is priced at just $6.74. The third game in the trilogy isn’t the only one on sale. Just Cause 2, which has a higher Metacritic score, can be bought for $2.99, while the original 2006 game is on offer for $0.97, though it is showing its age a bit now. If you’d like to take advantage of any of these deals, best move fast: they end in just over 24 hours’ time.